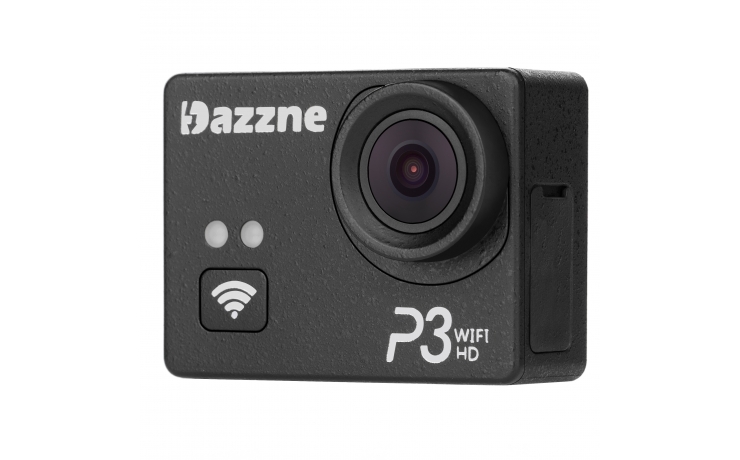 Dazzne P3 Wifi Sports Action Camera is recently launched into the market and seems to got an interesting upgrades when compared to the P2 version. 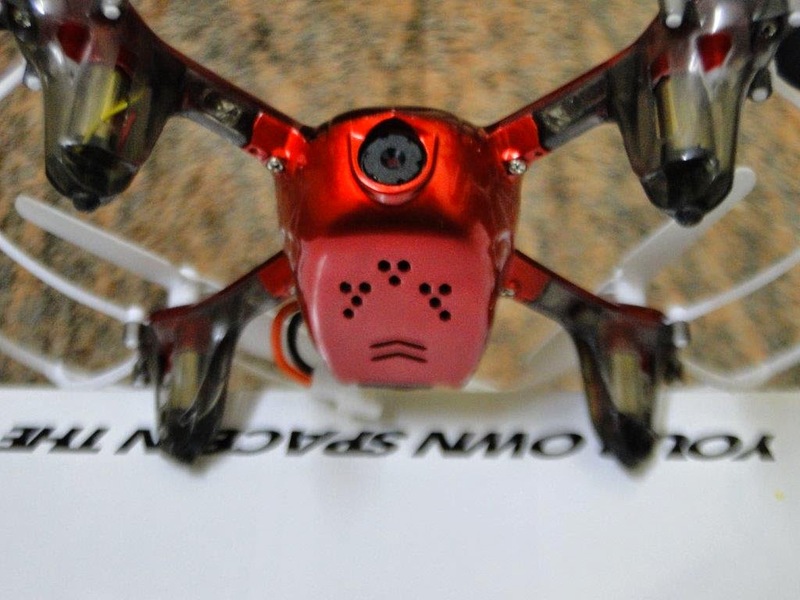 WiFi and ability to record at 1080P 60FPS are noticeable changes when compared to Dazzne P2. 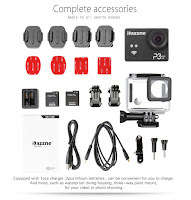 What sets apart from the bunch of Action cameras, is its super small pocket size design and its video quality. 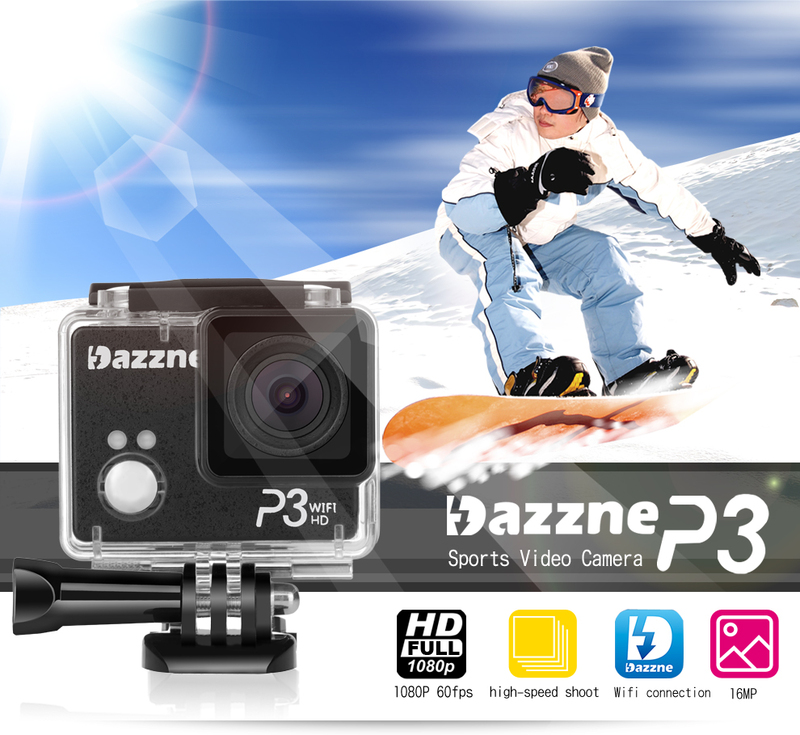 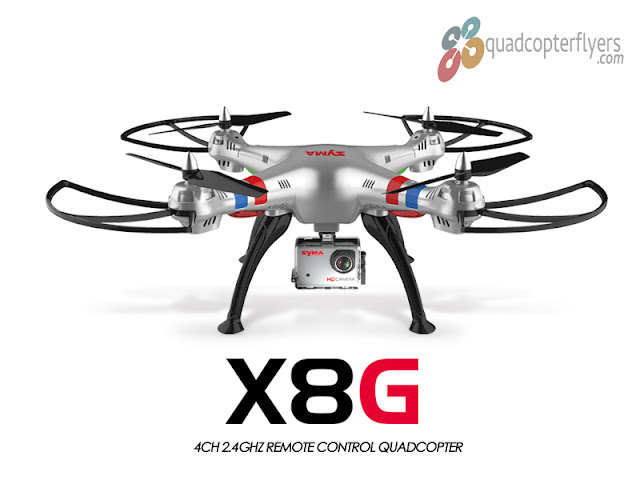 The P3 comes equipped with Panasonic MN34120 16 Megapixels image sensor for high performance video recording, Along side the design is much more compact in size measuring 60*45*28 mm and weighing only 95 grams including the battery in the compartment including the anti-slip outer-shell material to prevent slipping. 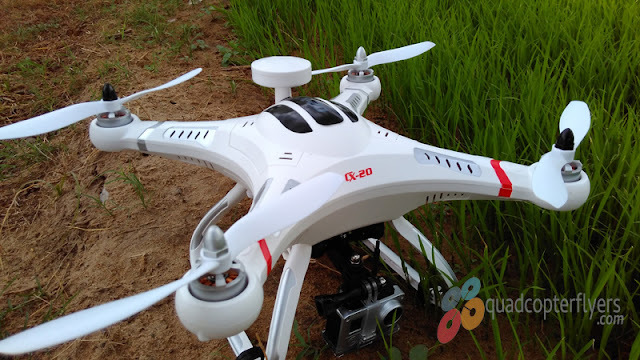 The 2.0 inch LCD display with a screen resolution of 960 x 240, definitely a useful feature, comes handy when switching between the resolution modes and helps navigate the menu options without actually connecting the Phone to the camera, not an option in Xiaomi Yi. 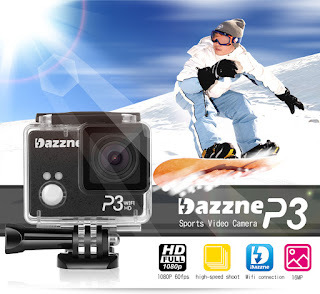 Though the170 Degree wide angle lens and 2.8F Aperture are the most common features of today's sports action cameras, How better the fish eye effect is eliminated in Dazzne P3 is worth a watch! 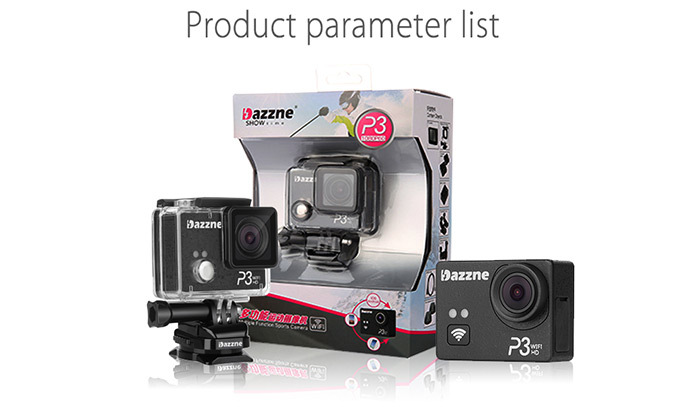 Dazzne P3 is also featuring Professional water proofing case which comes default as part of the camera, supporting 20 meters (65feet) diving for underwater video recording. 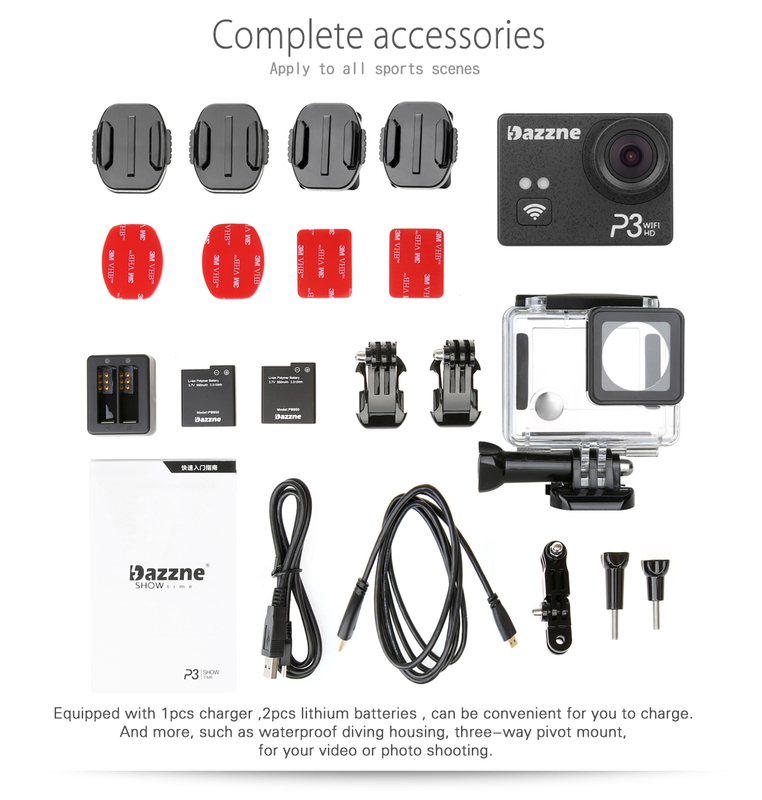 Unlike other Sports Action cameras, Dazzne is offering a pair of 950 Mah batteries for an extended recording. 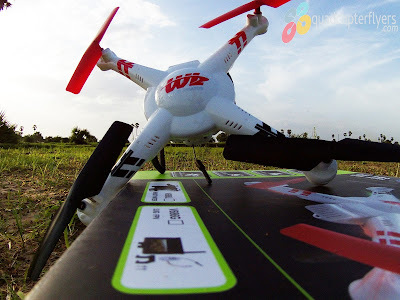 The WiFi range of Dannze P3 is about 10 meters and can connect to the the smart phone through the APP available for both android and iOS devices and following are the set of accessories that comes along with the Camera, click on the below images to have a full view. 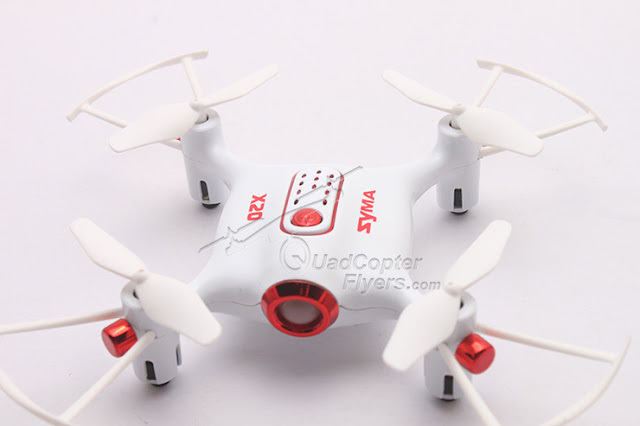 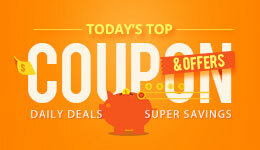 A good set of accessories will be shipped along with the package and do not forget to apply the Coupon Code: DazzneP3 to get the discounted price.